Thank's for sending us your details. Check your inbox for an email we have just sent you to confirm the information we have is correct. 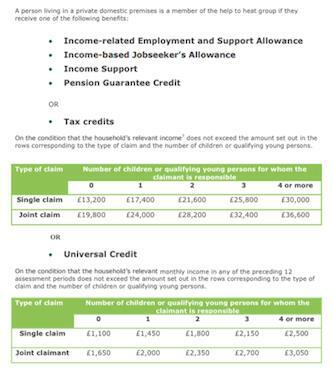 LA FLEX is the same taxable income levels, but not on the criteria of Tax Credits ETC. CERO is anyone else. That's it, you're done. Submit the form and let's see what we can do for you... and don't worry, we hate spam too, so we promise you we wont ever share your details with anyone. Please only submit this form is you are happy for us to call you to discuss your requirements.